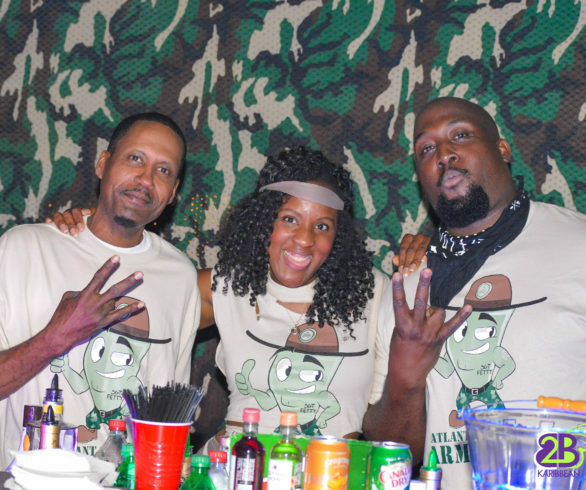 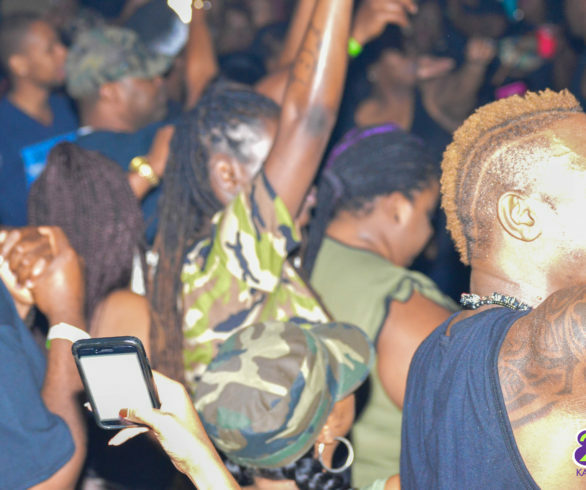 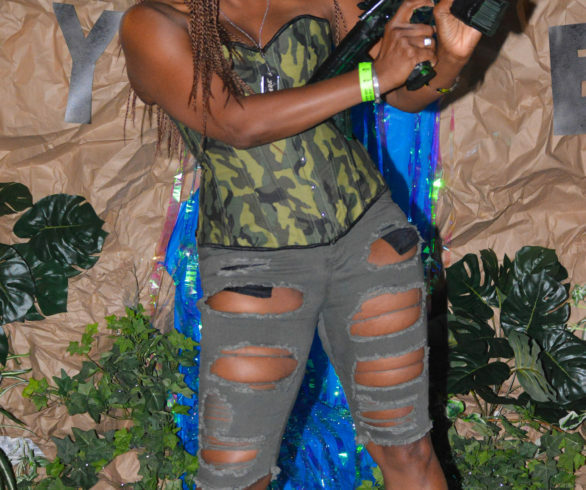 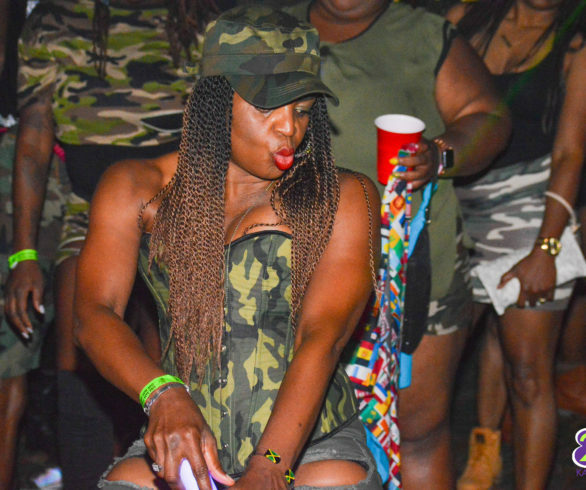 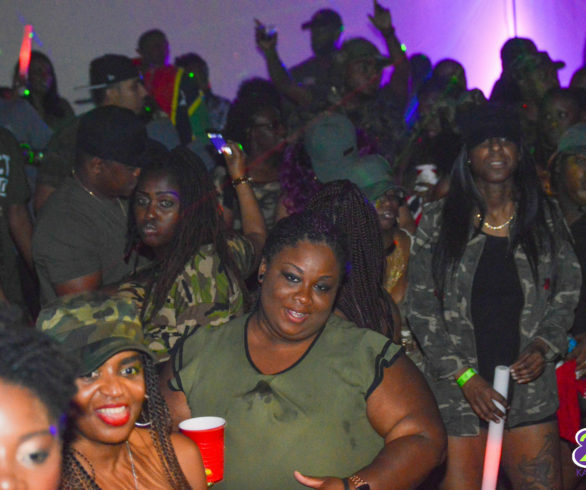 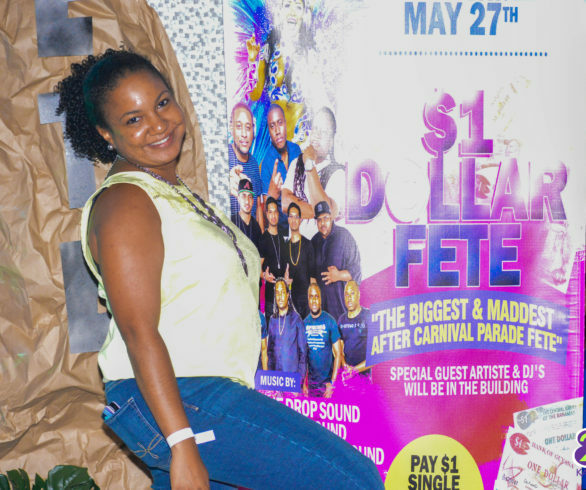 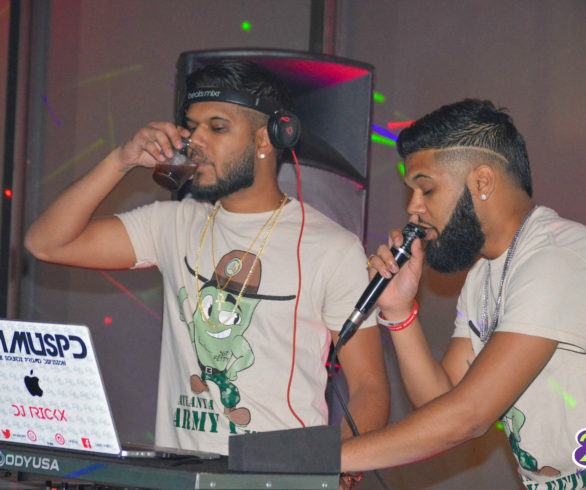 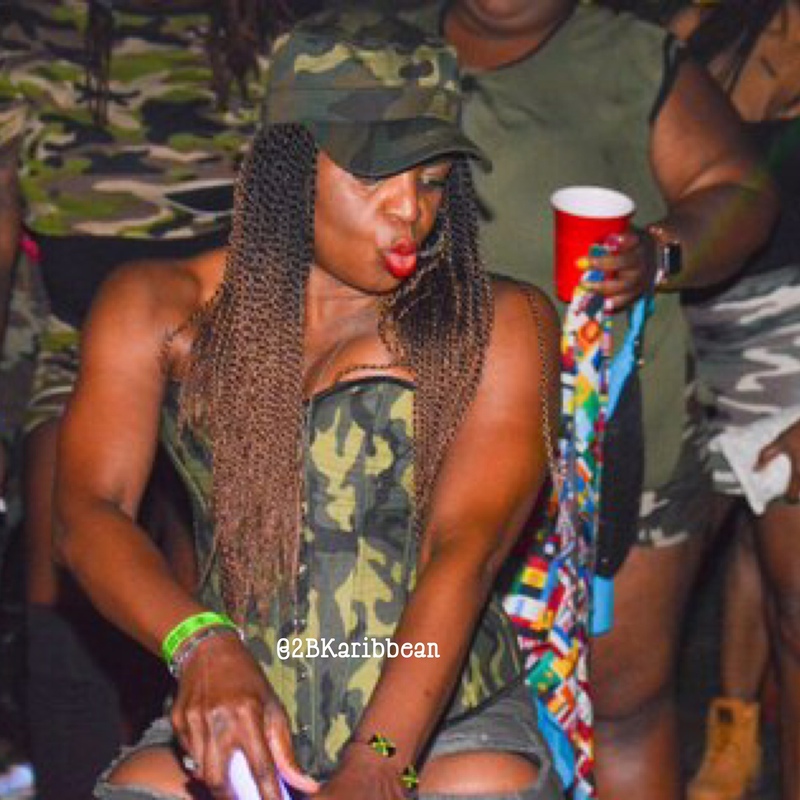 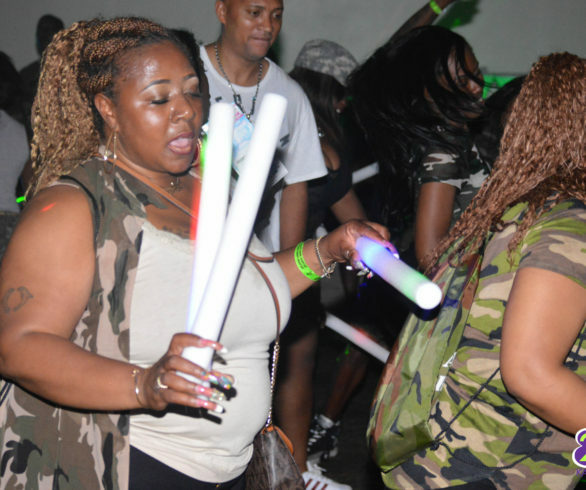 Atlanta Army Fete continues to deliver every year, with some of the best in class Caribbean DJ’s including Dj Kevvy Kev, The Stan Man, Unique Soundz, DJ Super Tek, One Drop Sounds and Dj Stephen. 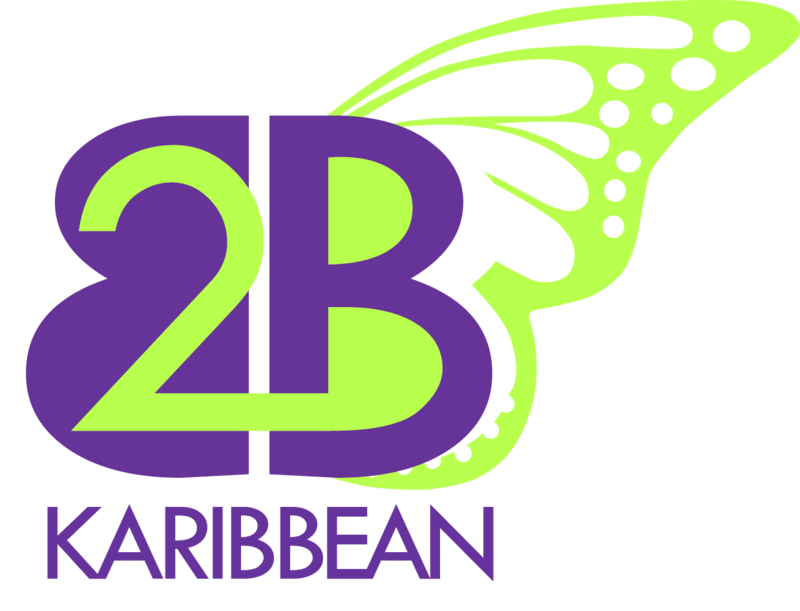 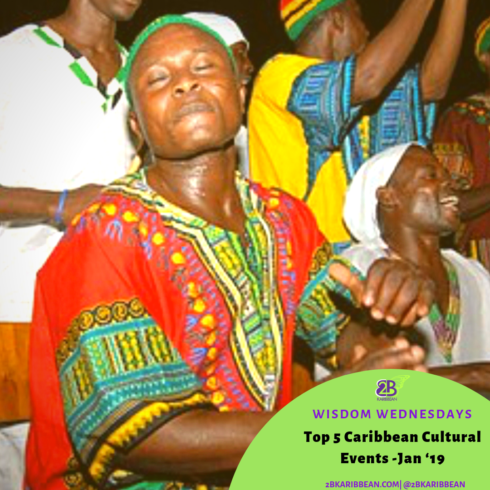 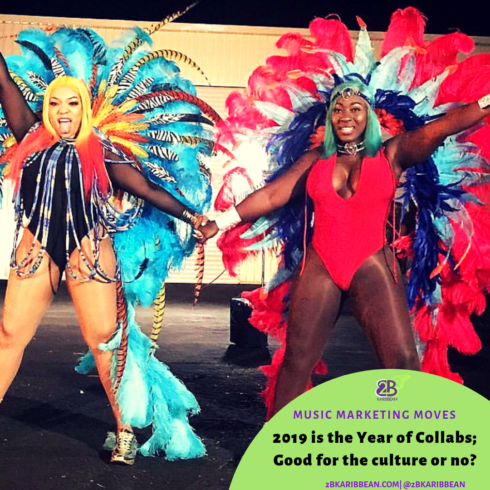 The Caribbean promotions games in Atlanta is getting increasingly competitive, but, this year Choice One definitely won an award for the most disruptive, memorable and catchy promo video for the season (in my opinion). 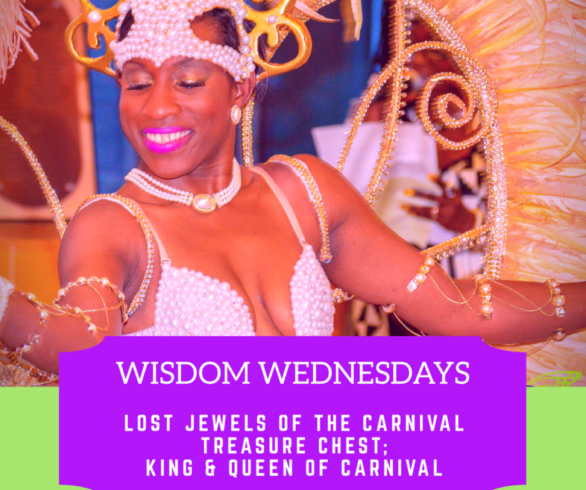 There is only one promoter in Atlanta that can get me out of the house in the middle of the work week to party until wee hours in the morning-Carnival time or not! 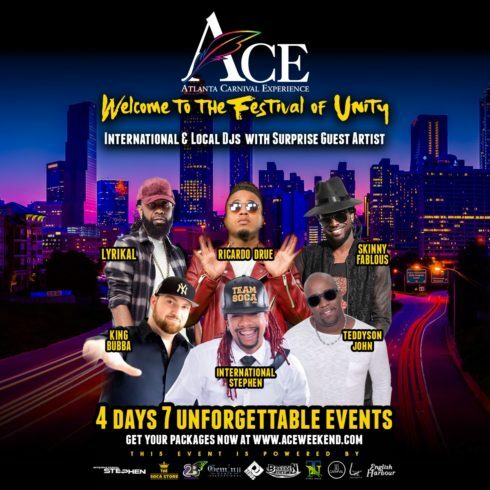 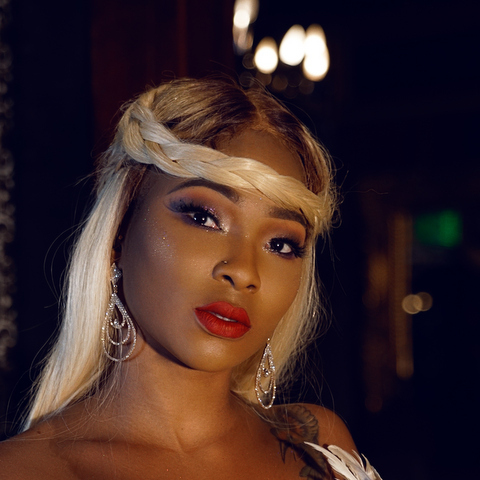 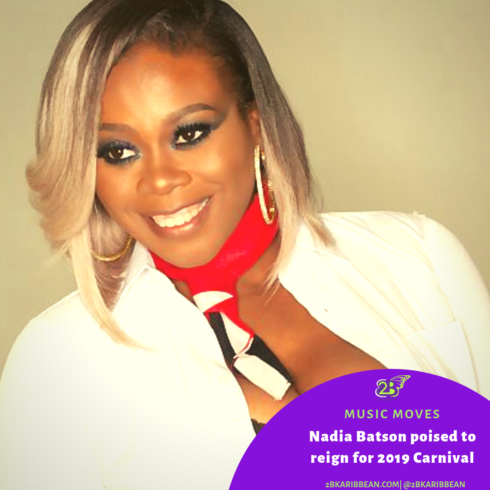 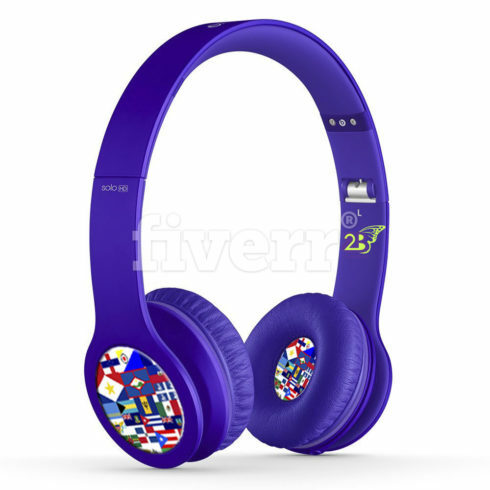 Dj Choice One has established a strong brand for bringing one of the most sought after events for the Atlanta Carnival season. 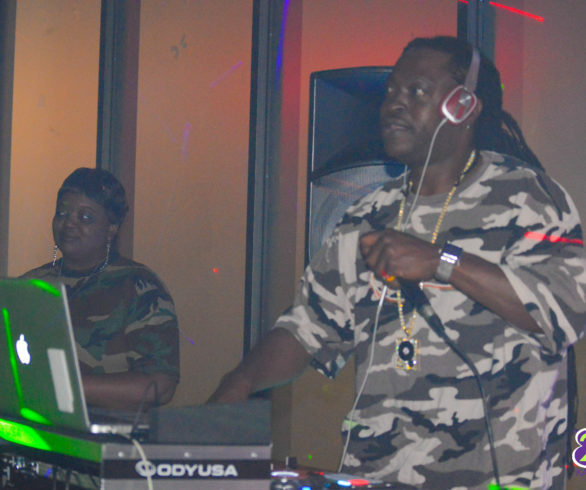 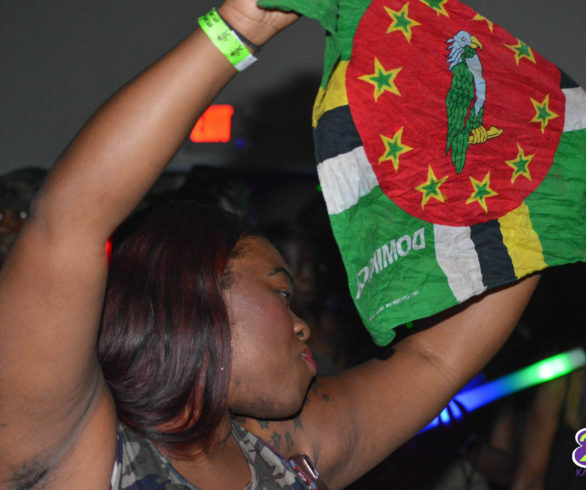 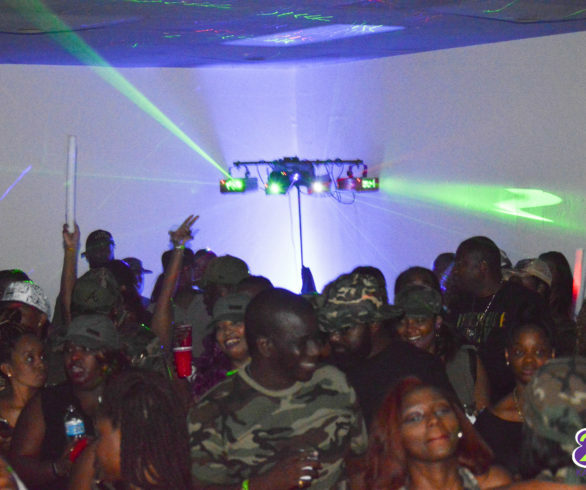 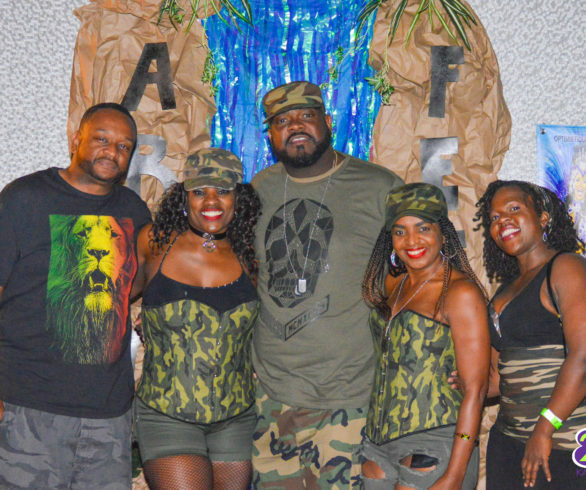 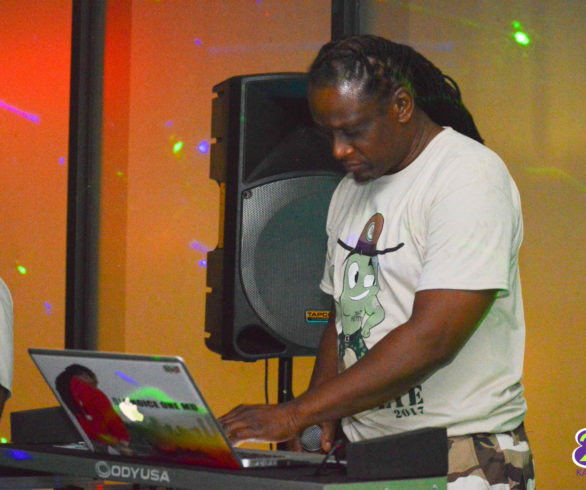 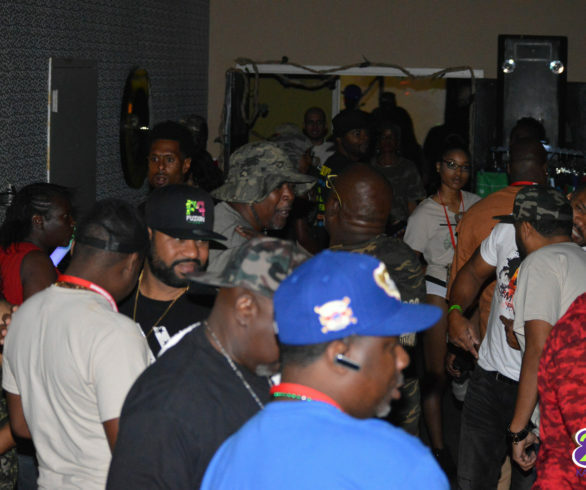 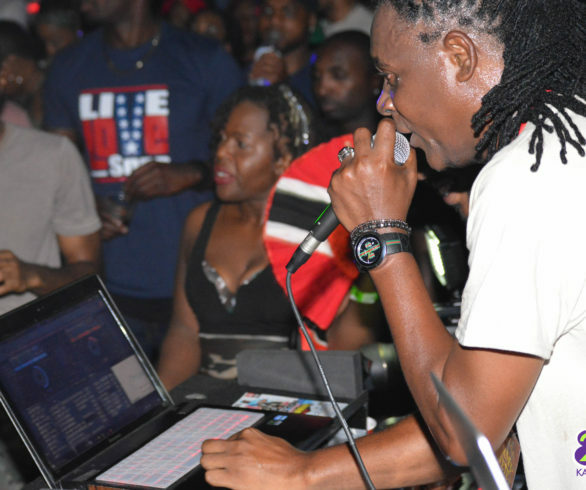 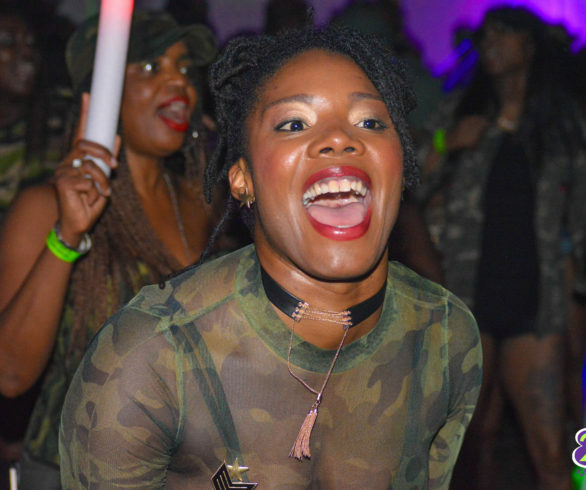 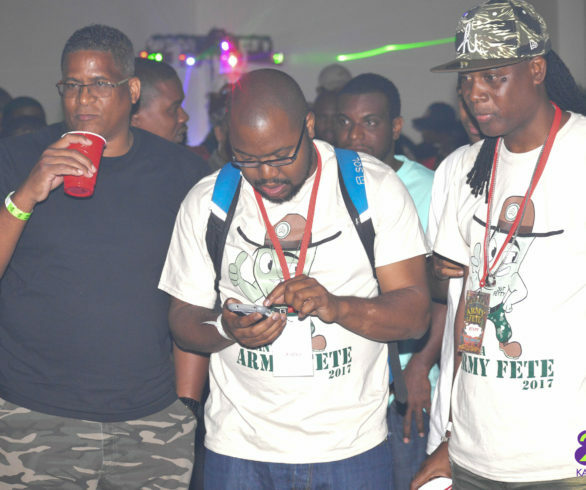 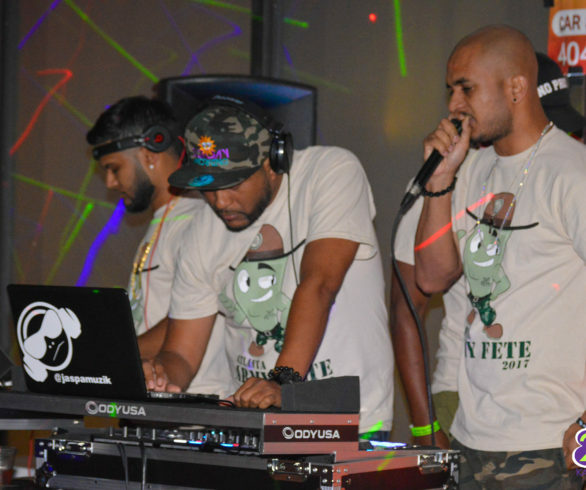 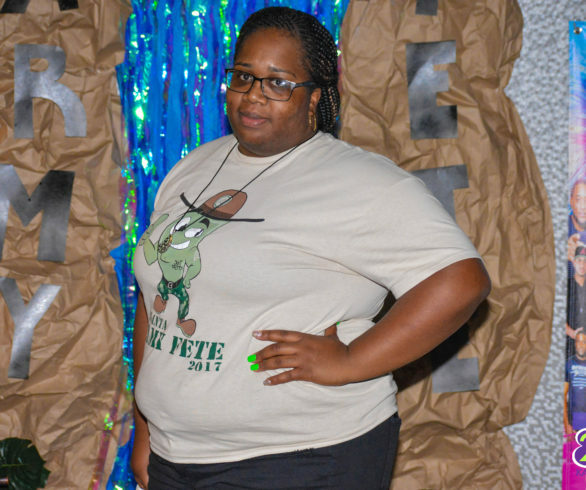 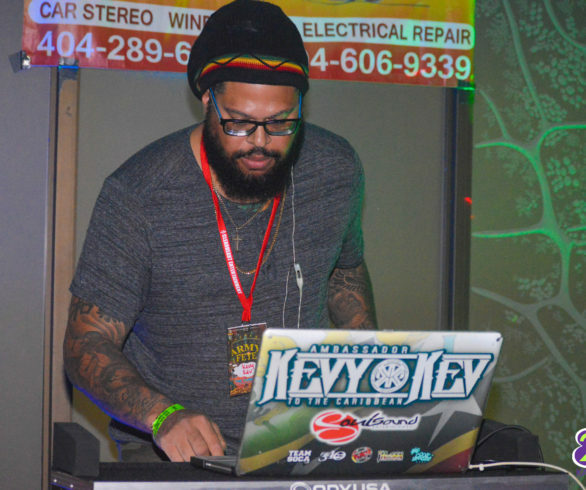 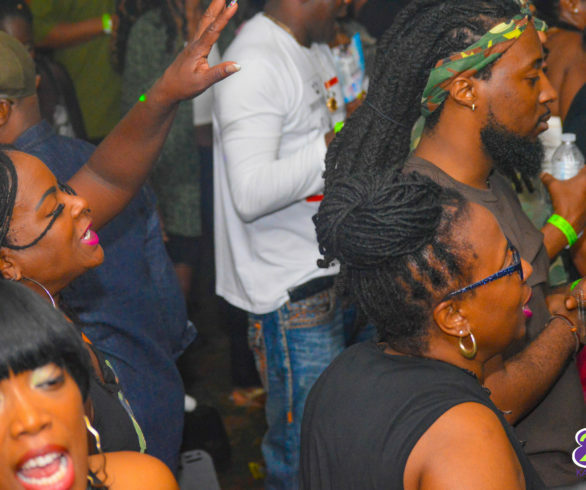 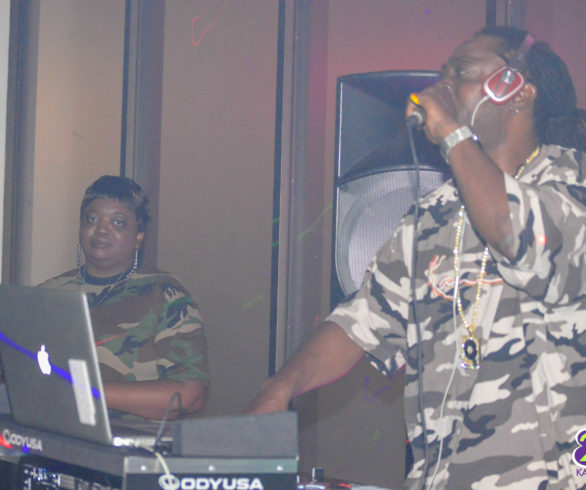 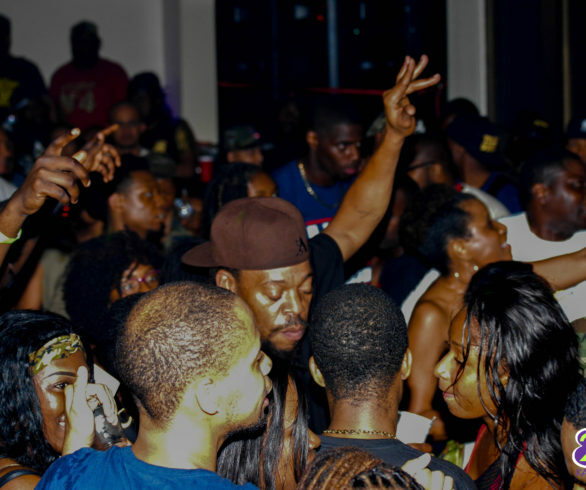 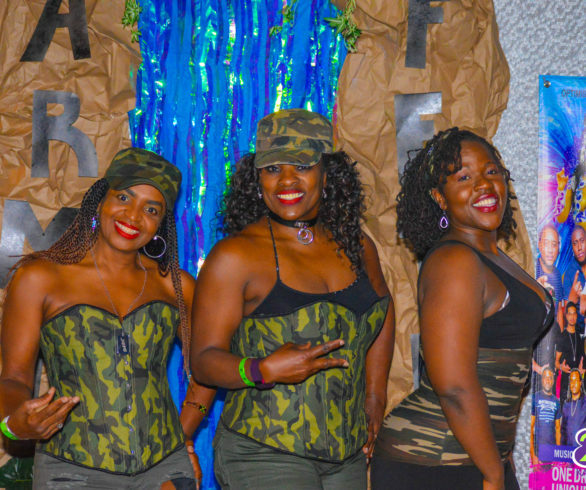 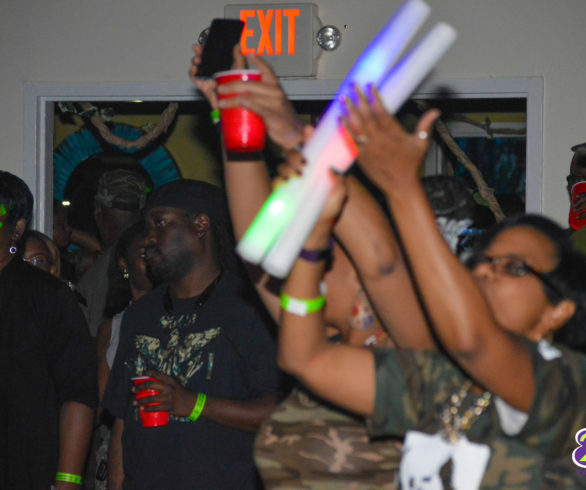 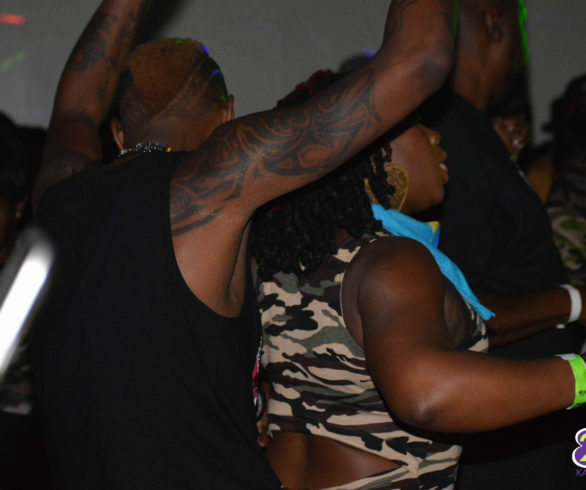 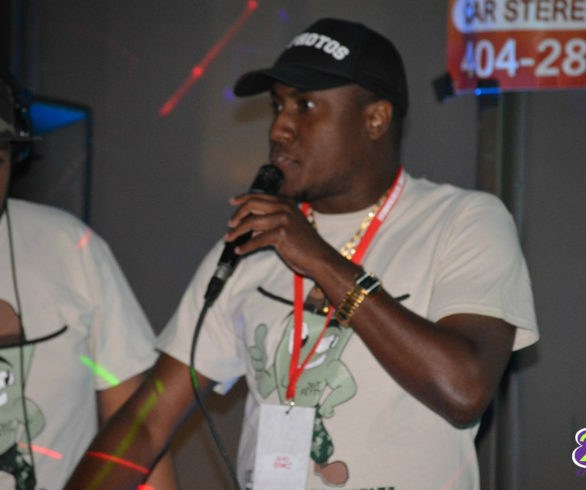 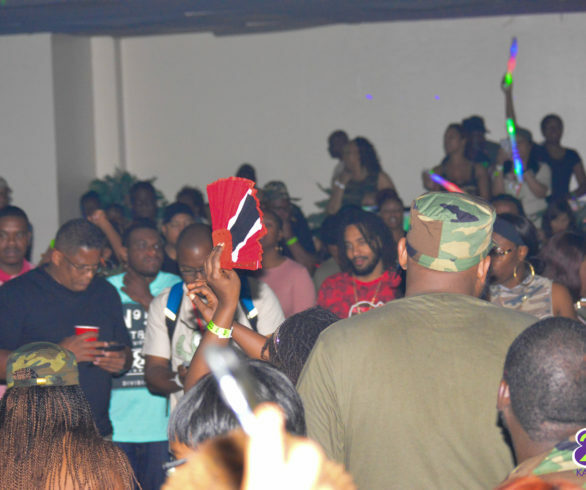 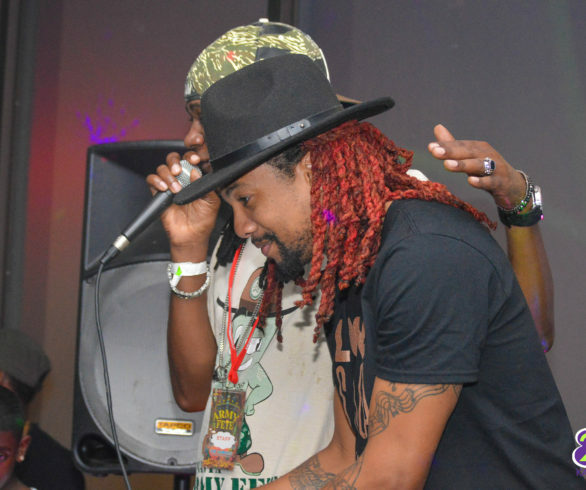 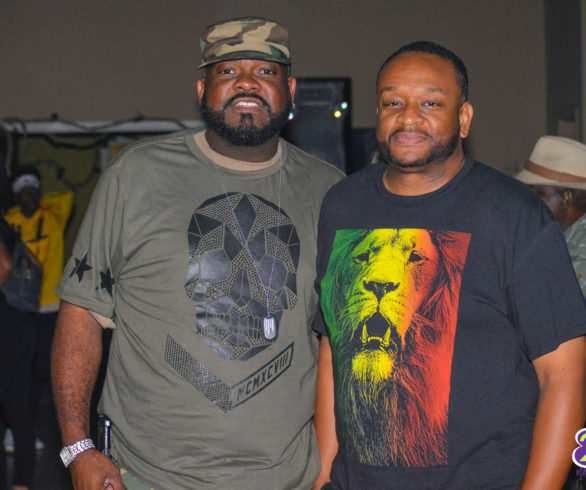 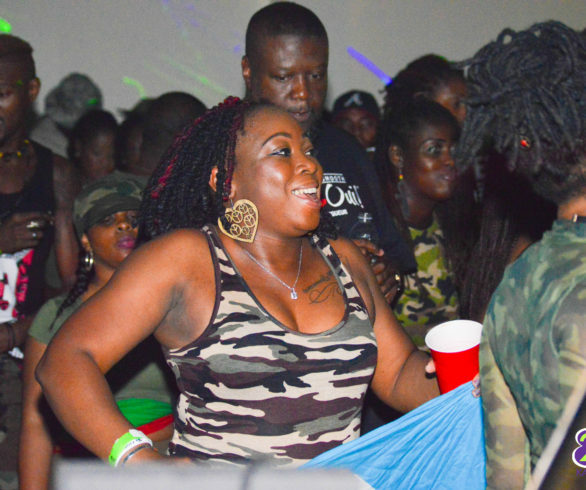 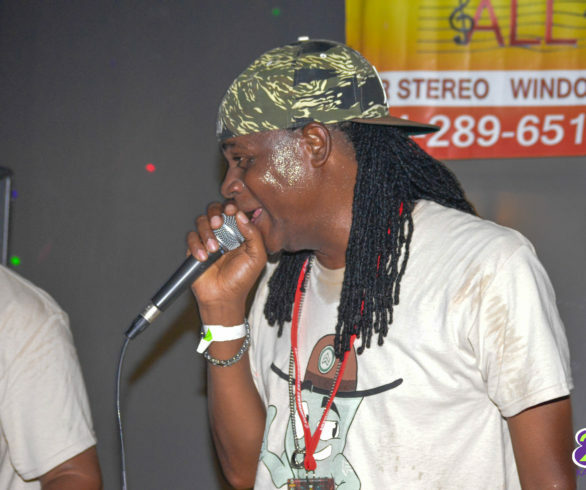 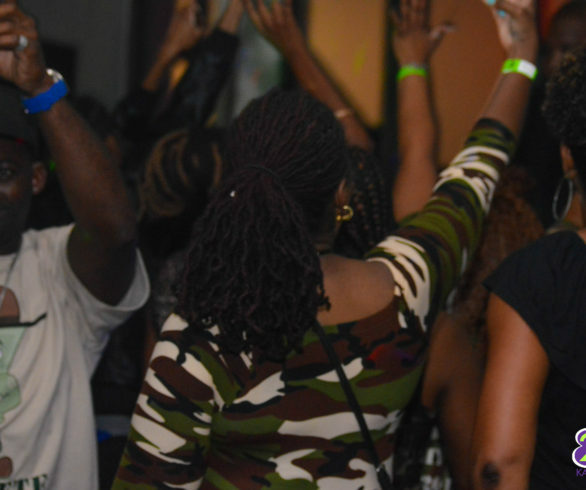 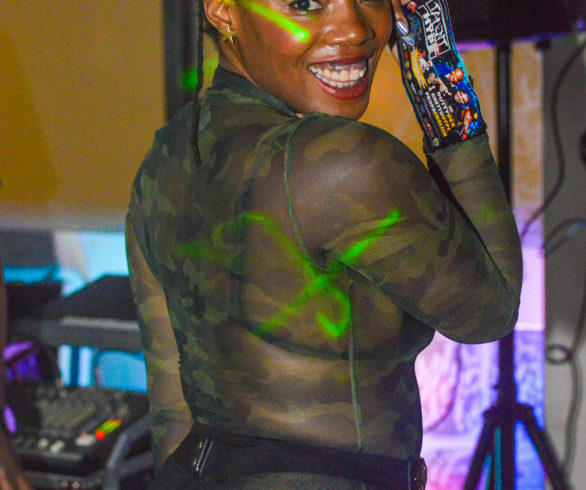 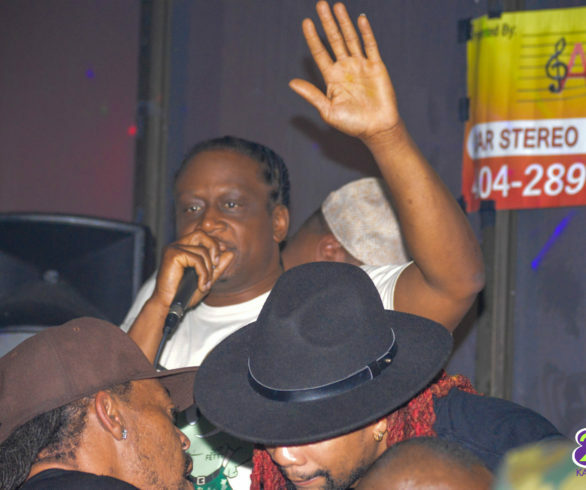 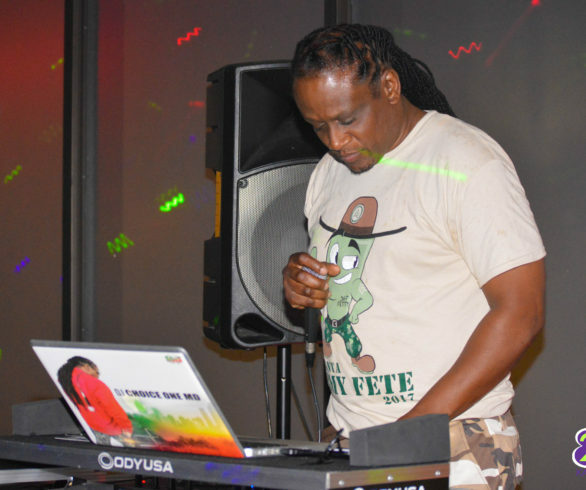 Atlanta Army Fete continues to deliver every year, with some of the best in class Caribbean DJ’s including Dj Kevy Kev, The Stan Man, Unique Soundz, DJ Super Tek, One Drop Sounds and Dj Stephen. 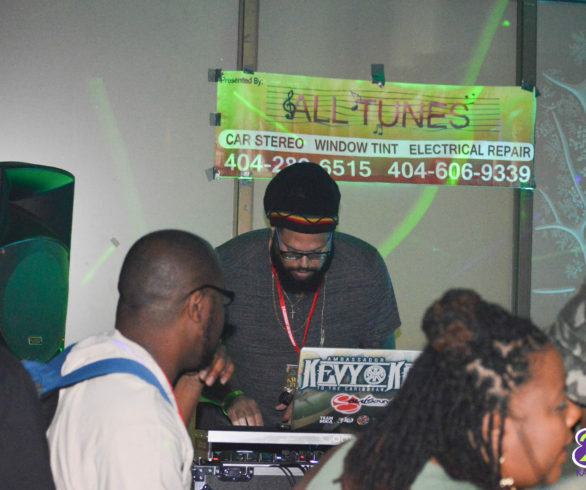 The Caribbean promotions games in Atlanta is getting increasingly competitive, but, this year Choice One definitely won an award for the most disruptive, memorable and catchy promo video for the season (in my opinion). 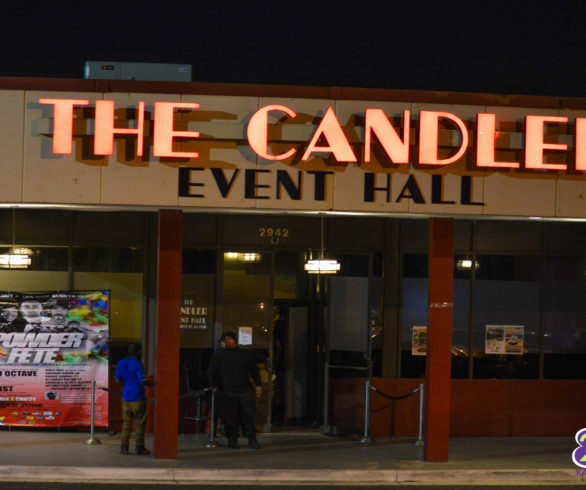 Candler Event Hall was the venue for the party that took place on Wednesday May 24th. 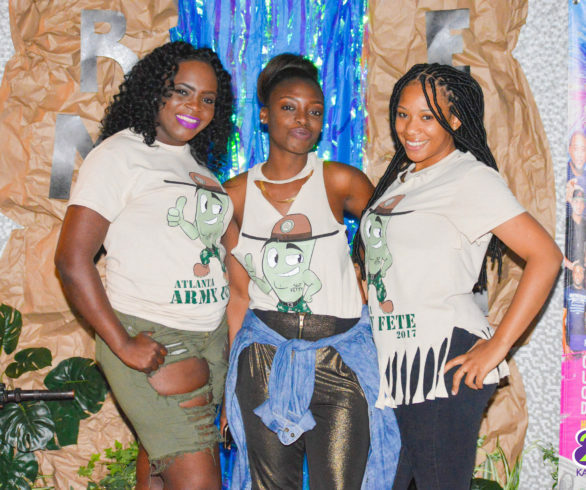 Everyone came decked appropriately in their cameo gear and thoroughly enjoyed the Army props spliced throughout the event. 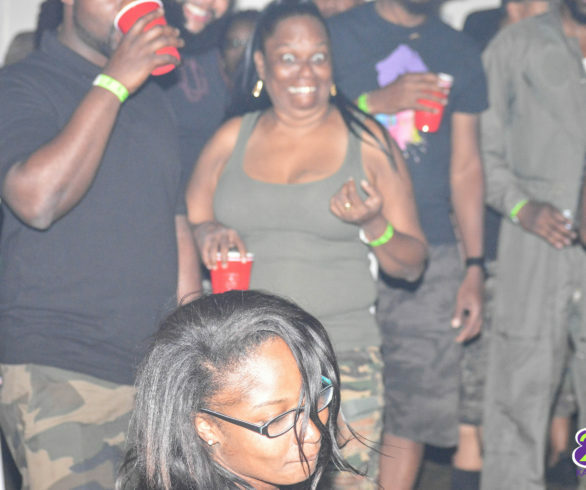 Although things seemed to be starting off a bit slowly at my 12 am arrival, it definitely picked up speed and did so quickly. 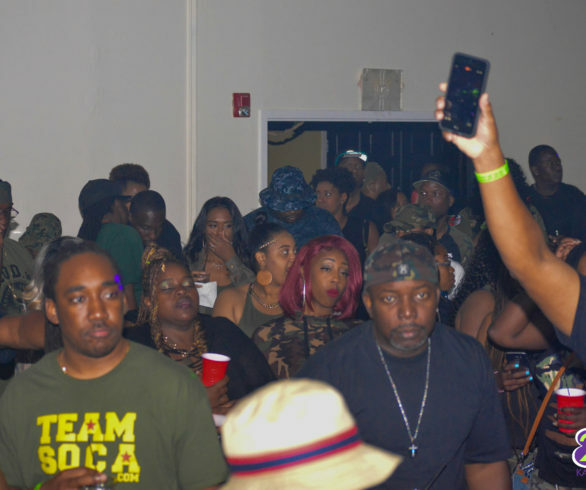 By the end of the night, the Event Hall was packed, patrons were high on the music and the good vibes were flowing freely. 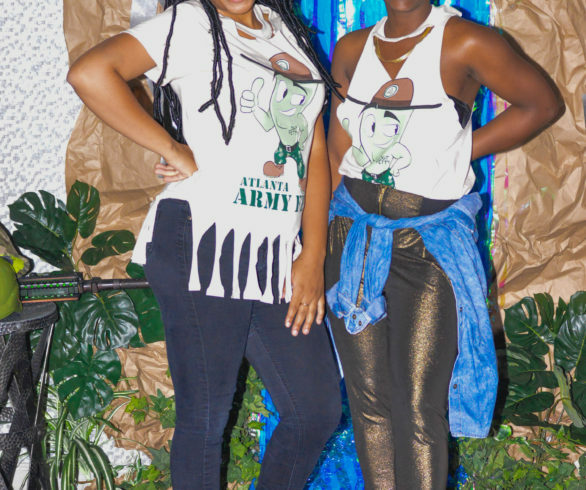 Cant wait for next year! 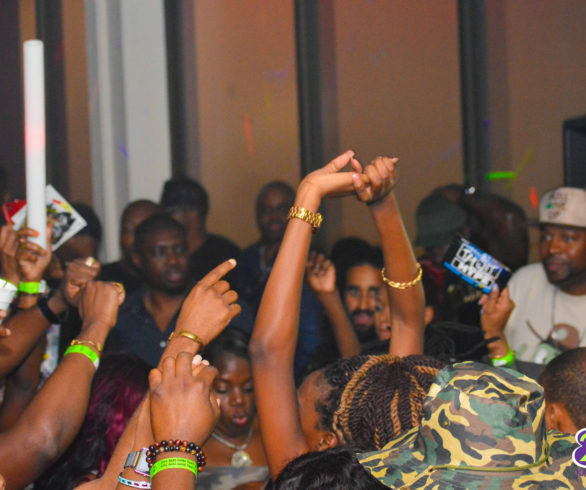 SOUND OFF: Were you there? 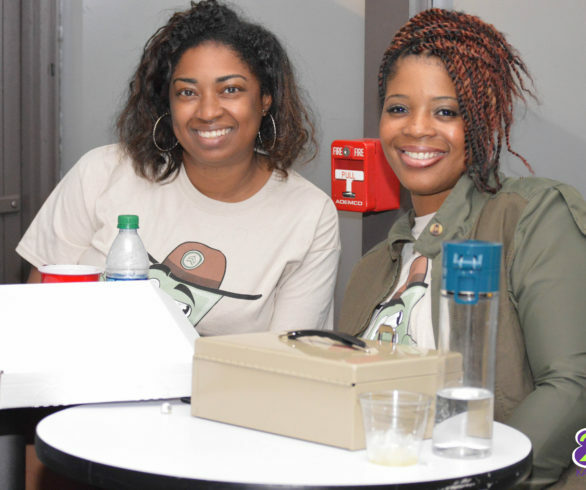 How did you enjoy the event?